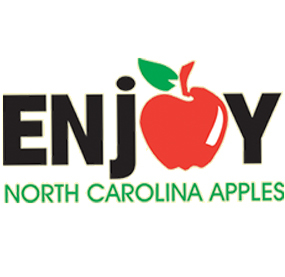 Blue Ridge Apple Growers produce 70% to 80% of North Carolina’s apples. 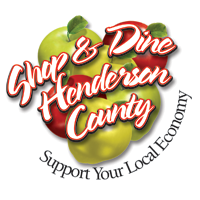 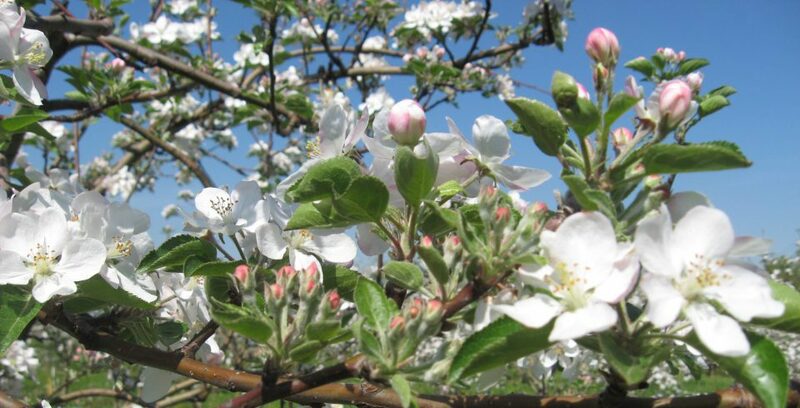 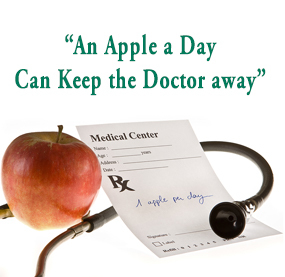 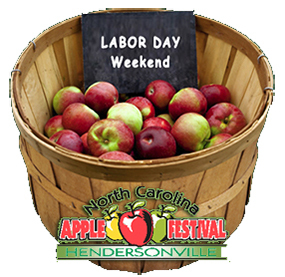 Our growers are the state’s number one apple producers with about 150 apple orchards in Henderson County. 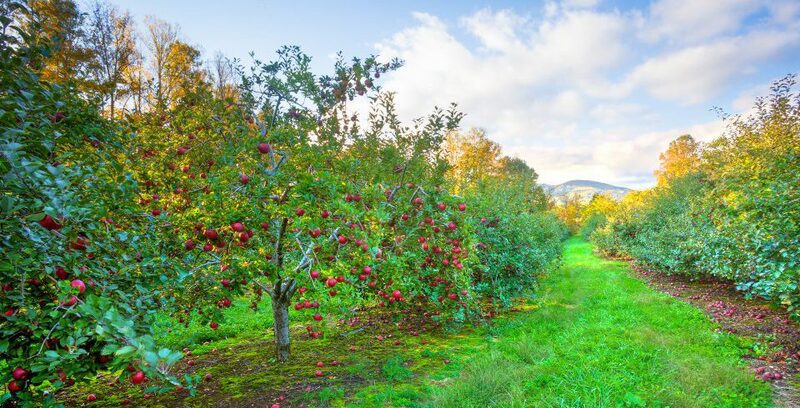 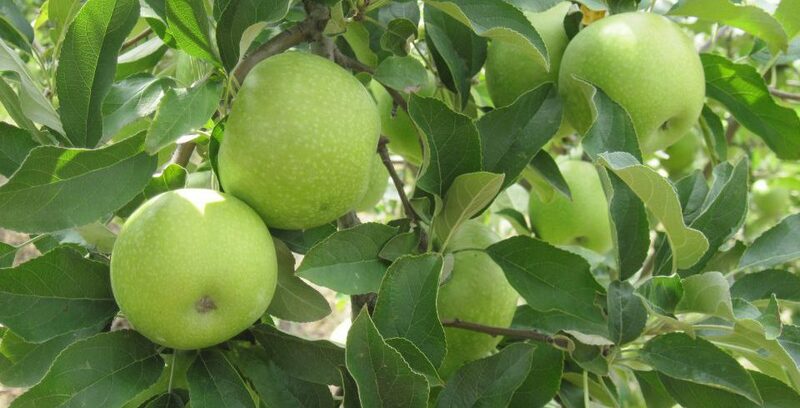 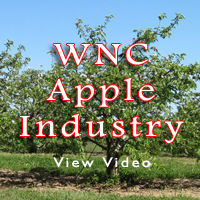 North Carolina ranks seventh in apple production in the United States with more than 300 commercial apple operations comprised of over 14,000 bearing acres of apple orchards. You can buy orchard-fresh NC apples at 28 direct farm markets in Hendersonville near Asheville from mid-August until November. 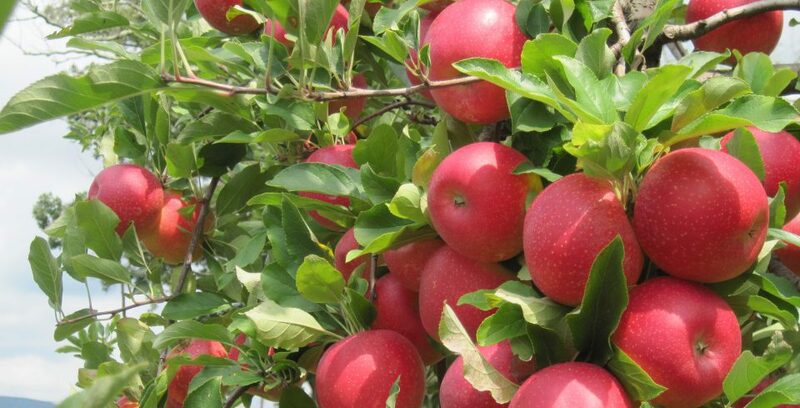 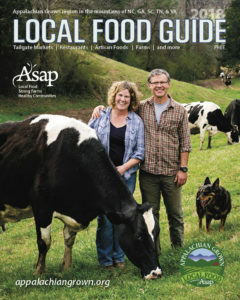 A few farm markets operate through Christmas and others are open year-round. 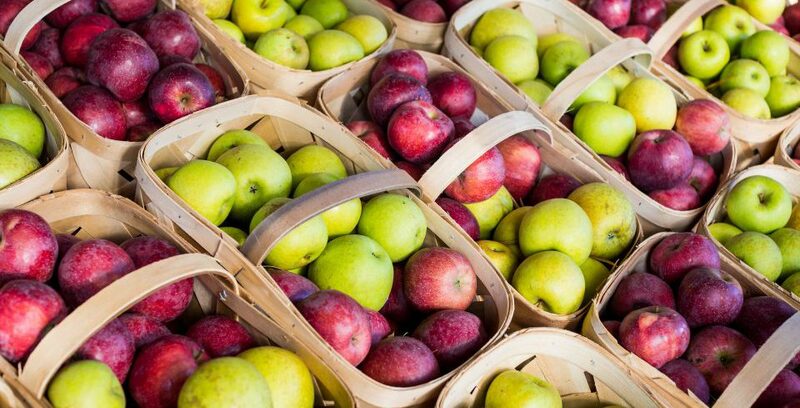 Buying locally grown NC apples from a farm market, roadside stand, or orchard ensures you are getting the freshest possible fruit, which tastes better than apples grown in other areas that have to travel long distances.